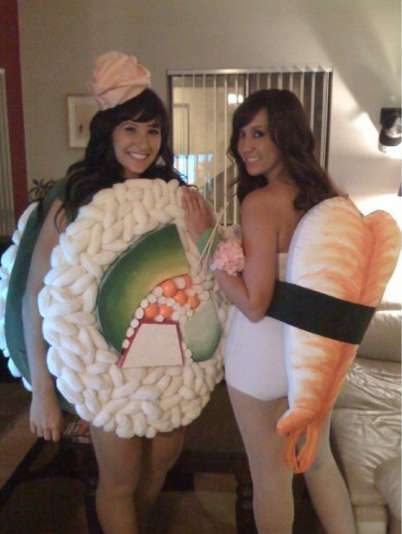 These humorous Halloween costumes will add some more laughter to October 31st as the costumes are hilarious rather than horrifying. Instead of buying that typical scary zombie costume, go for an outfit that will entertain. These costumes allow you to dress up as characters from your favorite viral videos or hilarious hillbillies from television. It's up to you how funny you want your costume to be but the more laughs the better. Be prepared to take lots of pictures this Halloween if you do decide to dress up in one of these quirky outfits, as the attention will be all on you. So instead of pondering your costume this year, look no futher, as anyone of these humorous Halloween costumes will win a costume competition no problem. Make people laugh instead of making them cry this October.